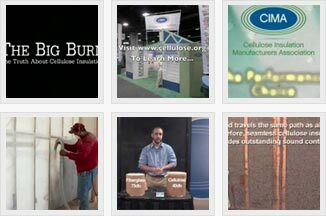 MCRC has been manufacturing low dust Comfort Zone Cellulose since 1979. Family owned and operated. As our business grew, we relocated to our 50,000 sq. ft., 15 acre facility where we also operate our MRF (material recovery facility) which accepts and processes all types of recycling material. In 2012 we were voted Iowa’s top recycling center. 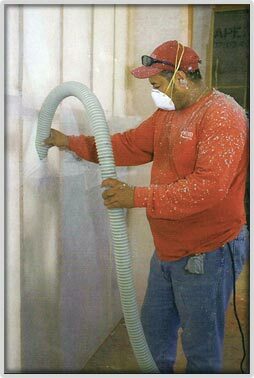 In 2006 we finished a complete remodel of our insulation manufacturing process. The new equipment has allowed us to more than double our production capacity and incorporate many efficiencies and upgrades. These improvements have allowed us to offer our customers the finest products on the market at the lowest cost. If you are one of our many loyal customers, thank you. If you’ve never tried our product, or it’s been a while please contact us and get in on the savings. Insulating your home or commercial building saves energy (which saves you money), keeps you warmer in the winter and cooler in the summer, and is one of the best things you can do to protect the environment. But which insulation should you choose? This site is designed to assist you in researching the performance and environmental impact of the insulation choices available to you. Everyone is concerned about the cost of heating and cooling their homes. Not only that, we know more than ever about the environmental and political impact our energy choices can have. If you have any questions or comments about Mason City Recycling Center or our product, please call or email us.